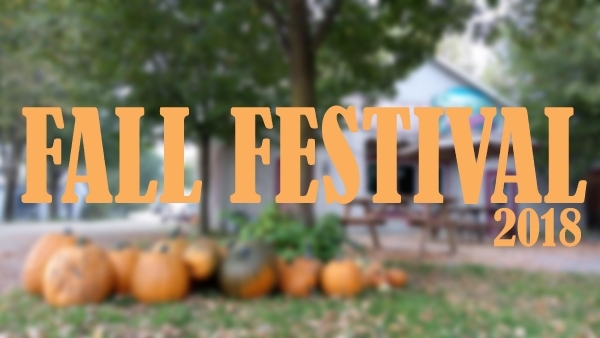 Mapleton's Fall Festival will be held on the following weekends in September and October! 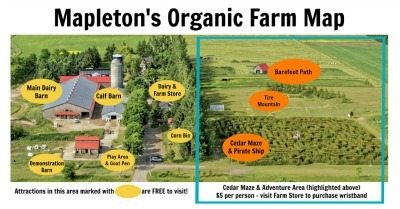 The tractor pulled wagon will drive to the pumpkin patch and return to the store front. Wagon rides will be available from 12-4pm. 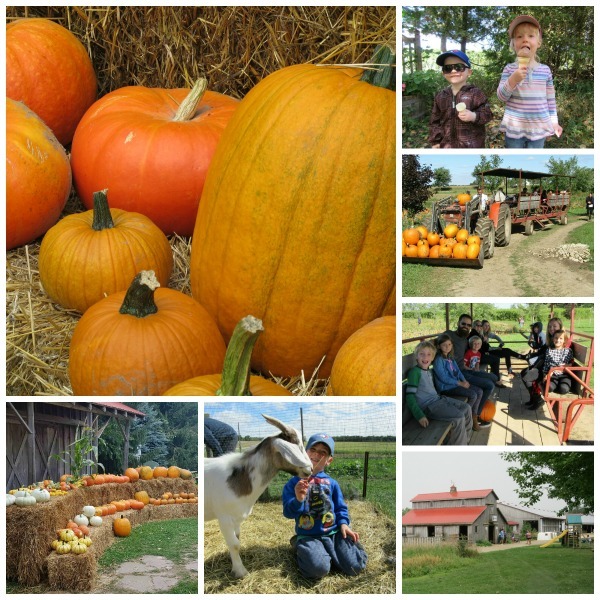 The pumpkin patch will be open for Pick Your Own (PYO). Take the wagon to the patch or walk out to the field. Pumpkins will also be available by the store front. Please pay for pumpkins in the store. 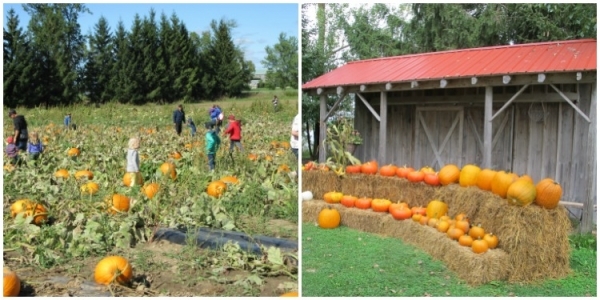 Visit our pumpkin blog to see how their progress. 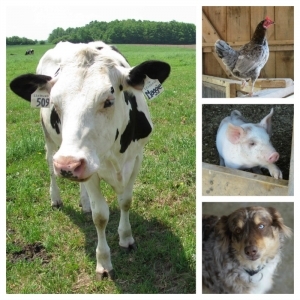 Enjoy the other activities on the farm! For more information visit here. 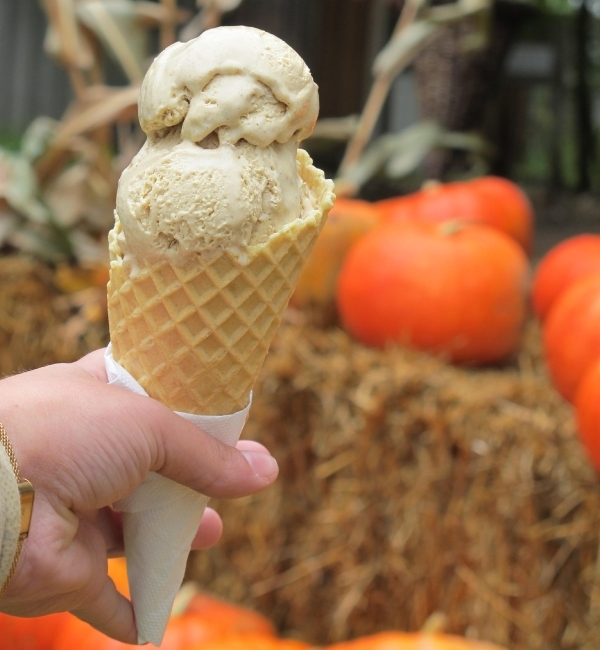 Drop by our Farm Store for a taste of Pumpkin Ice Cream! Available for cones and in containers to take home. Made with our own pumpkins from the farm. 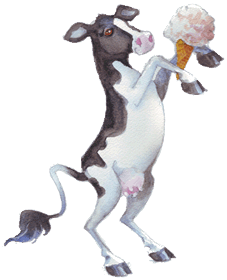 More info in our Pumpkin Ice Cream blog.